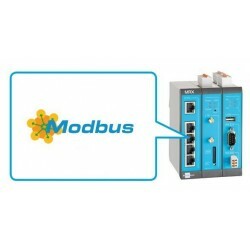 Become a Modbus expert with our available Modbus training with videos, exercises and Modbus software. The SCADA able to bring your business to your home: A flexible solution with OPC and OPC UA connectors running with HTML5. 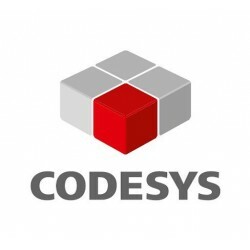 Introductory course to Codesys ®, ideal for engineers, technicians and amateurs who want to introduce themselves to PLC programming. 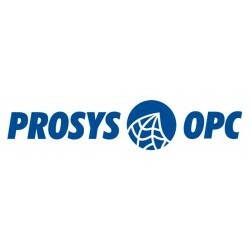 Prosys OPC UA Java SDK is a solid choice when developing multiplatform OPC UA clients, servers and systems. 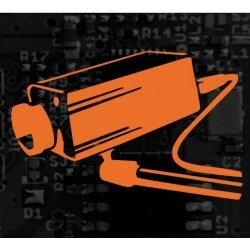 Supports all platforms running Java SE 6 (JRE 1.6), Java SE 7 (JRE 1.7) and Java SE 8 (JRE 1.8). 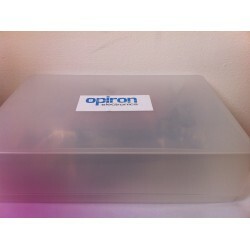 Transactions on this website are secure. We provide highly effective solutions for the integration of plant data through OPC and OPC UA, real-time visualization through SCADA's, storage and information management, and in Smart PLC's. 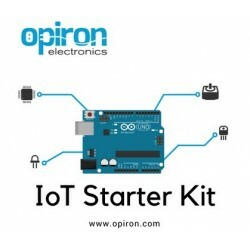 We also offer kits for makers.